Apple may insist on having total control over the iOS ecosystem, including ensuring that certain stock apps and experiences always remain the default, but it seems that Google is looking to try and challenge that in part. As expected, the company has used its tenth I/O conference to announce that Google Assistant is heading to iPhone as a downloadable app from the iOS App Store. Rather than integrate Assistant into any of the existing Google experiences on iPhone, such as the main Google app which offers search and voice services, the company is instead opting to push Google Assistant to the App Store as its own standalone experience. Google may see Assistant as the future of getting things done via voice commands, but it is definitely going to have limitations on Apple’s iOS-powered devices purely down to platform limitations and restricted API access, meaning it can’t fully tense its muscles like it can on Android devices. As an example, Apple doesn’t allow developers or any third-parties to replace the stock Siri experience with their own service. Which of course means that users won’t be able to remap the Home button to invoke the Google Assistant experience over Siri. Those users will need to have access to Google Assistant via a widget or simply invoke the app like normal to be able to interact with it. 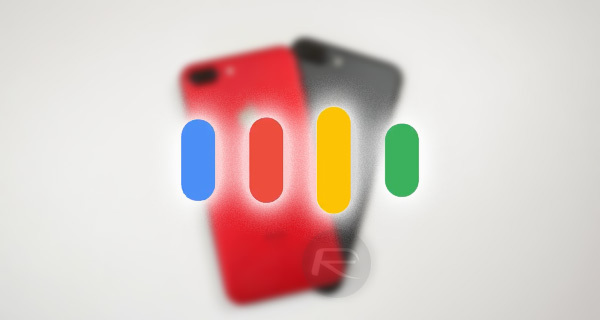 Restrictions on what developers can actually do within iOS also mean that Google Assistant will be limited to tasks such as sending Messages through the stock app, or invoking songs through Spotify. With that said, Assistant should be a more advanced experience which will definitely eclipse what has previously been offered through the Google Search voice platform. As an example, the platform is continually aware of what’s been asked and is capable of accepting follow-on questions to allow the user to gain additional information about a situation. As an example, a person using Assistant could theoretically ask “what was the first Star Wars movie called”, with a follow-on question of “what year was it released” after the answer had been provided. Analysts and industry insiders have speculated that the next two years will see a huge leap forward in artificial intelligence in voice assistants, and this could be the beginning of that. 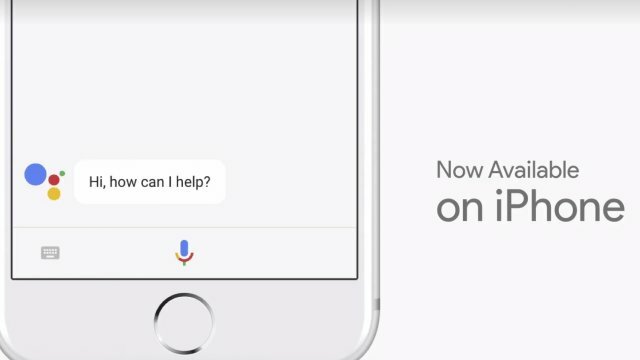 Google Assistant for iPhone will be available to download later today from App Store for free. Update: Google Assistant for iPhone is now available to download for free from here. The app don’t work on iPad (wifi only), why? Anyone got a ipa ? want free money? use featurepoints: featu. re/8X7GZ2 .